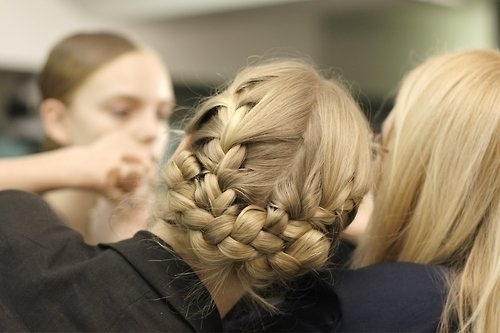 The Big Apple Girl: My Favorite Types of Braids! 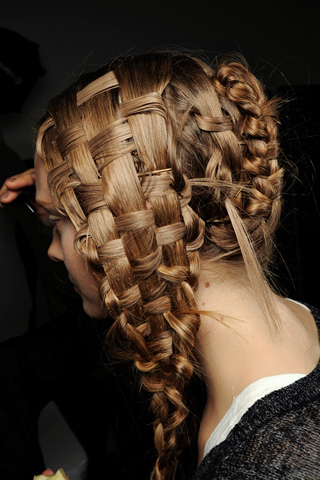 My Favorite Types of Braids! Check out these pictures! 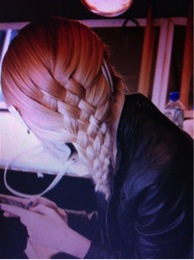 Cool braids huh? I don't really know how to do it by myself but these are awesome! Hi there! that's the very hard part, to explain it to you. I am still learning how to make it perfectly though. I'm really trying to figure out how. =) I'm sorry if I couldn't help you at the moment.